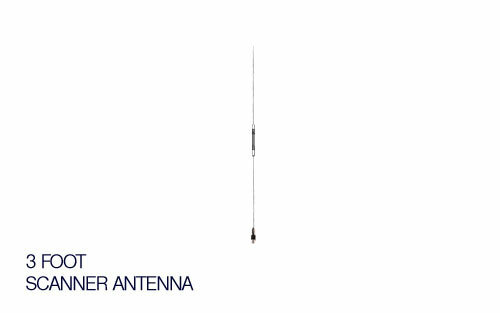 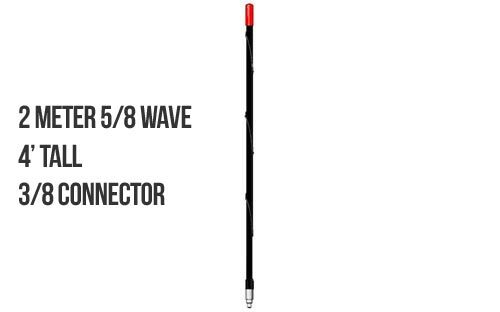 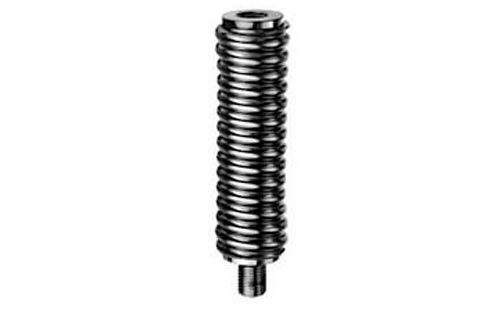 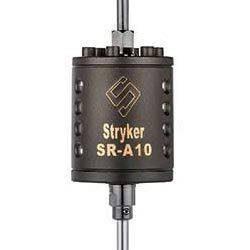 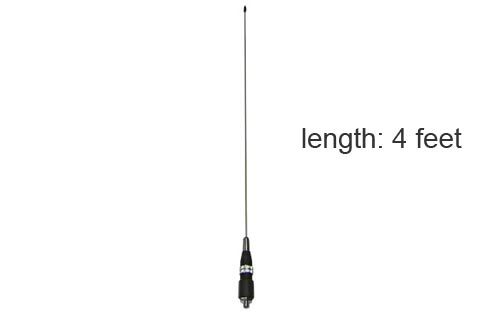 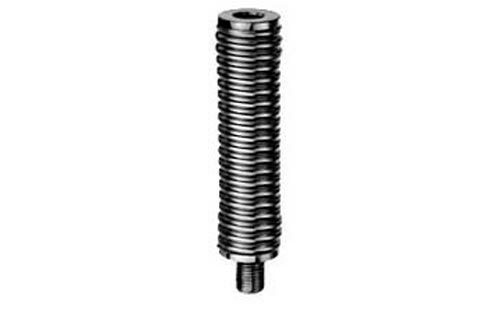 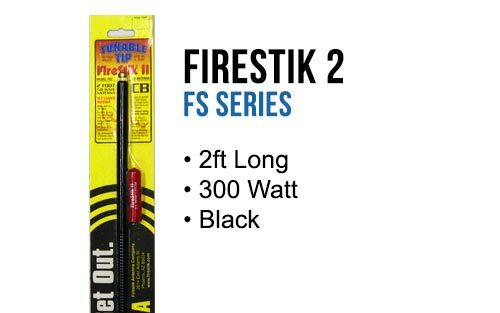 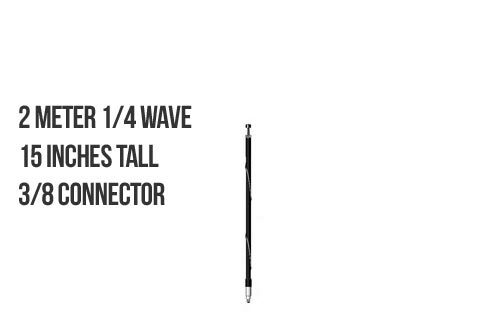 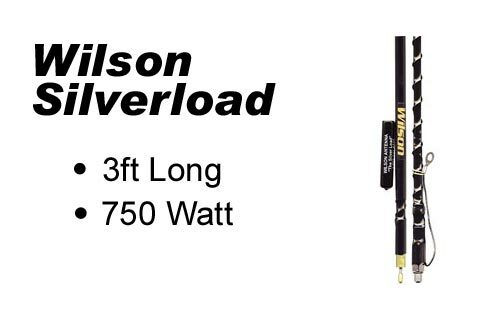 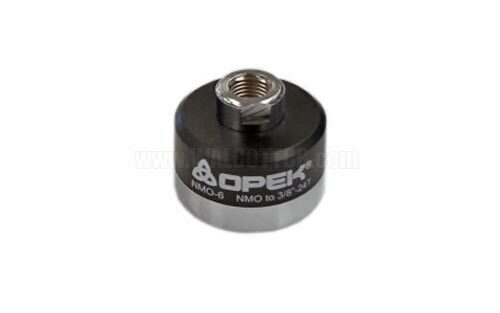 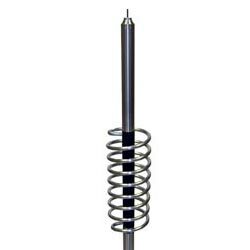 Easily adapt your 3/8" 24 thread antenna to a male NMO mount. 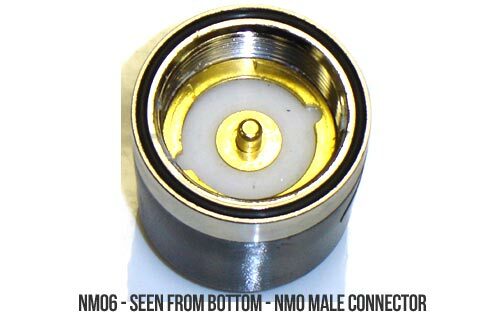 Male NMO connection on bottom to female 3/8 connection on top. 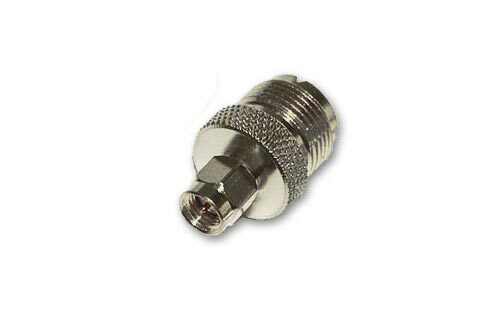 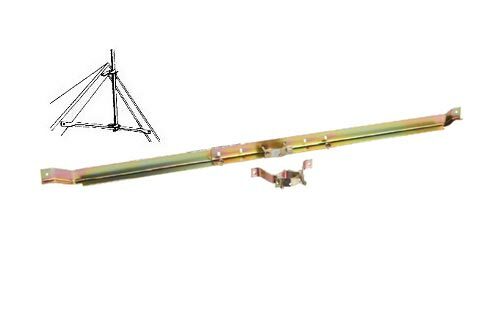 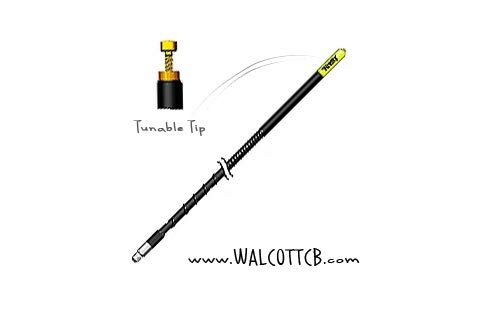 Commonly used to convert NMO antenna mounts on farming tractors to the type of connection a CB antenna uses. 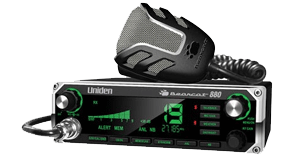 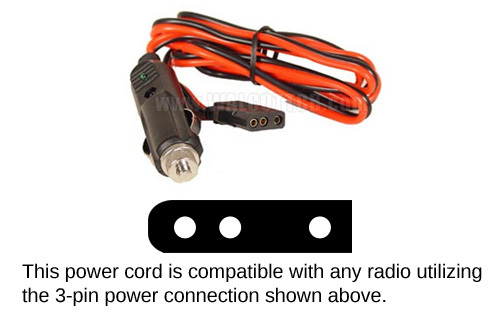 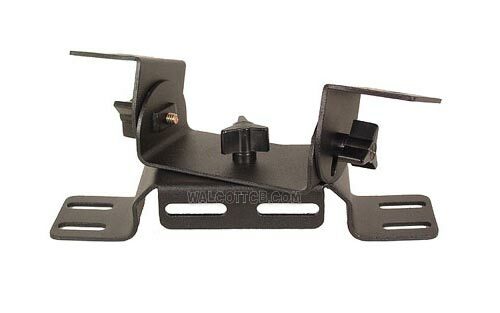 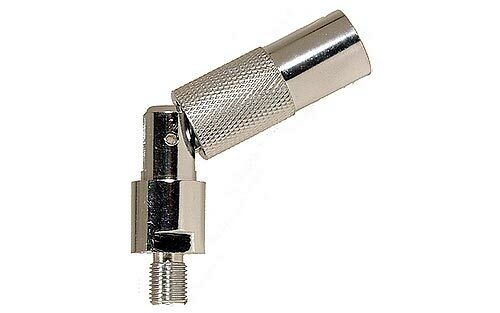 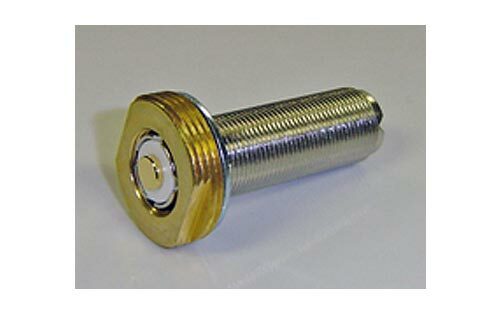 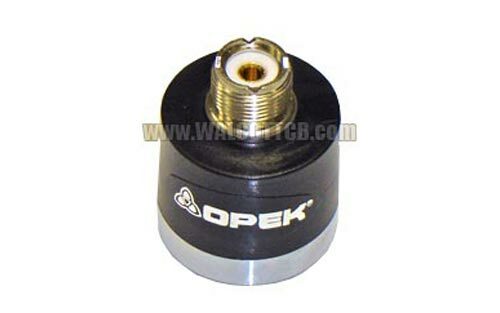 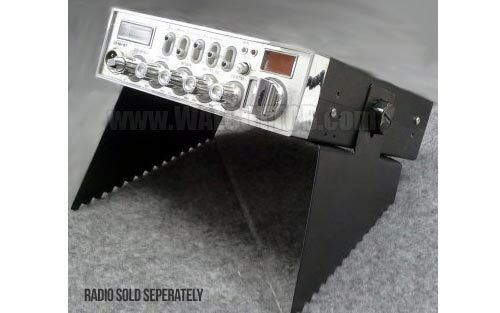 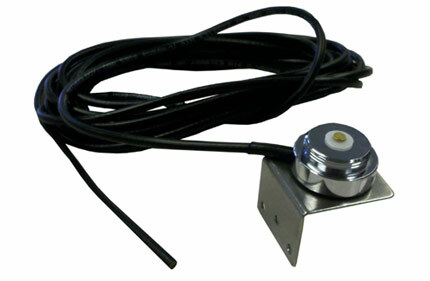 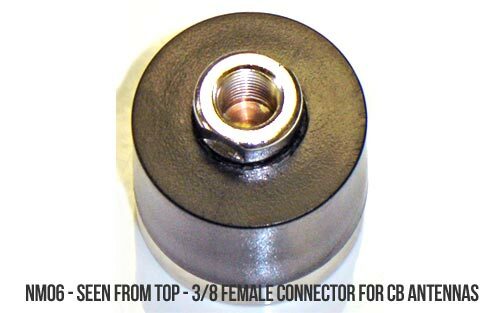 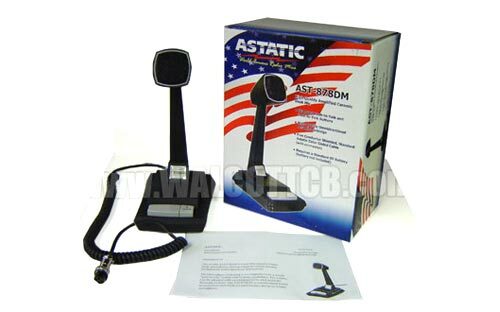 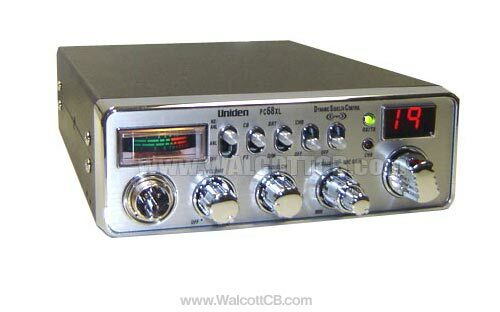 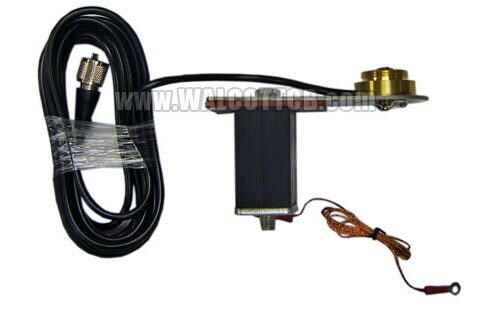 Simply screw this adapter on your NMO antenna mount and then screw your CB antenna on top of it.